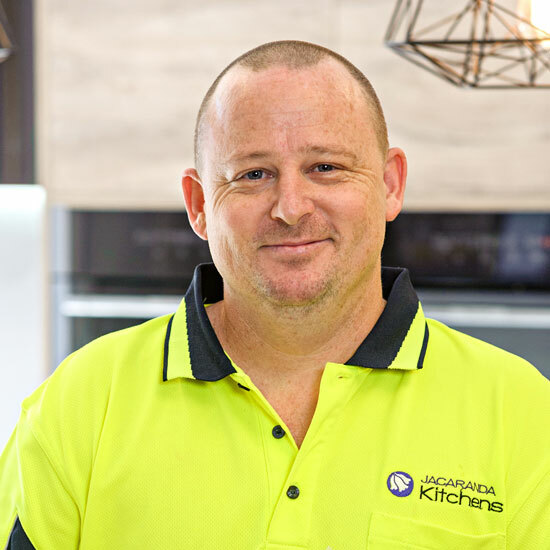 Jacaranda Kitchens are a family owned Kitchen design, manufacture and installation company in Brisbane. 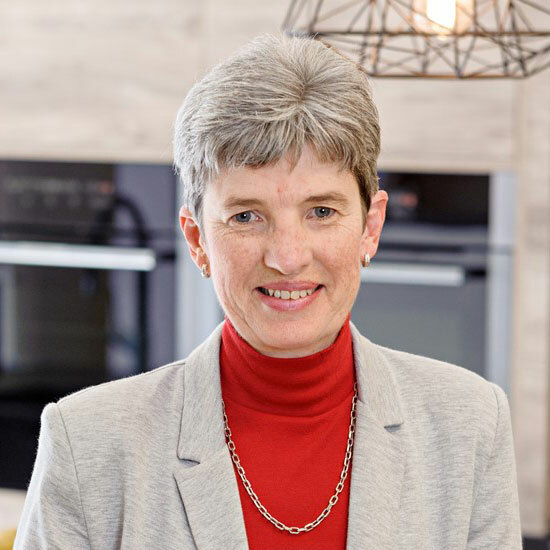 We’ve spent years assembling our skilled team and modern manufacturing system to ensure we satisfy our customers needs from concept through to finished kitchen. 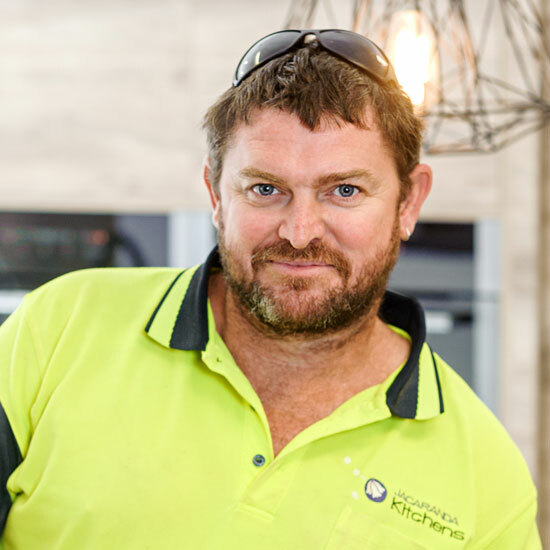 From humble beginnings 14 years ago, Jacaranda has established an enviable reputation for our kitchen designs and high level of customer service. We are pleased to be getting great customer feedback, media coverage, kitchen industry awards and business awards. We believe much of our success in the industry is due to the word of mouth referrals & recommendations we receive from our customers. 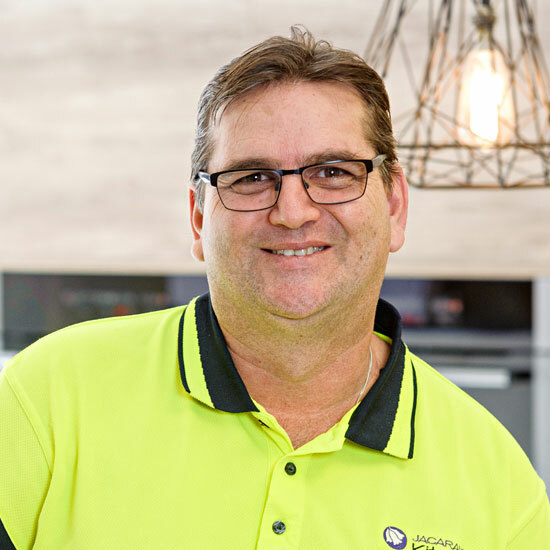 We have a proven willingness to continue to exceed expectations of new customers seeking a quality kitchen in Brisbane. 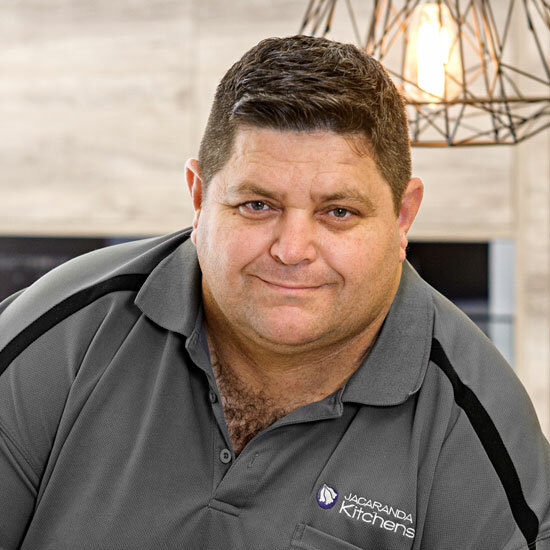 From humble beginnings in his backyard Danny has established Jacaranda as the place where quality and service is important from the start to finish. 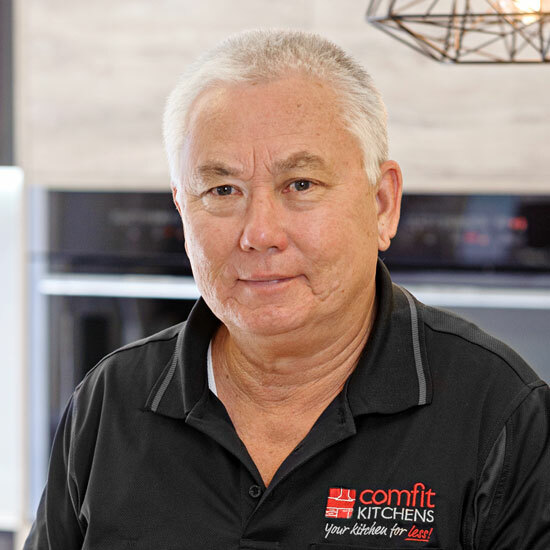 After operated his own successful cabinetmaking business. 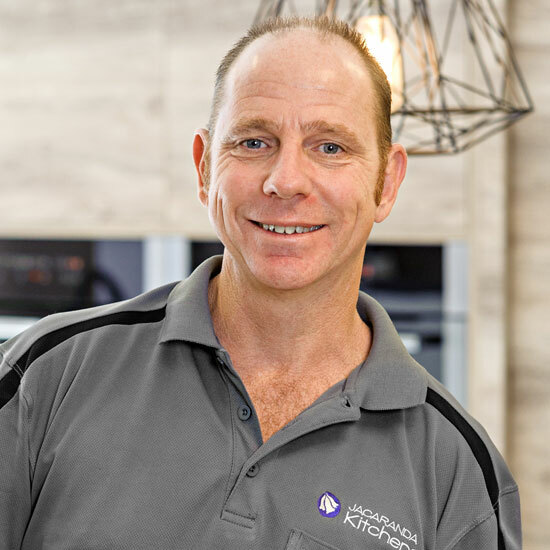 Dennis joined Jacaranda experience is on offer first makes sure how peope will use their spaces & what style preferences they have, he listens to create personal, beautiful and functional kitchens. 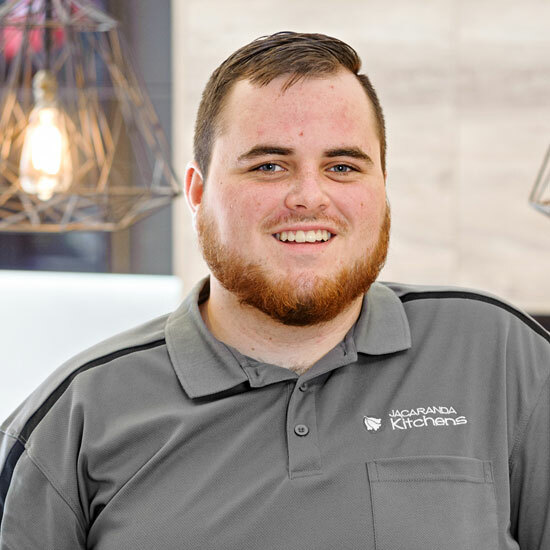 The expertise of Brett to bring a project together with momentum and quality are why many of our kitchen testimonials are directed his way. 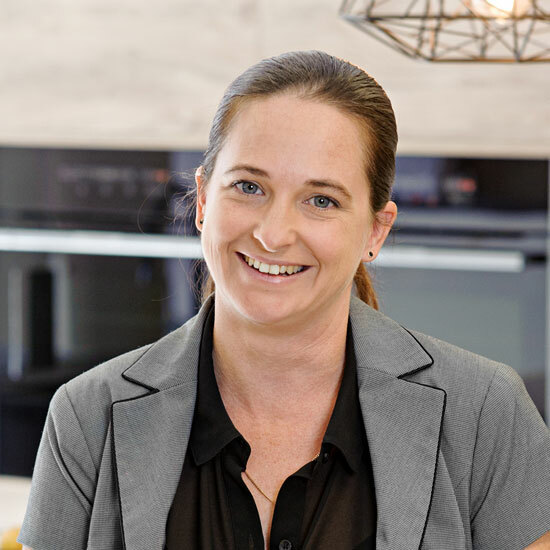 Taking fresh approach Jye takes pride in creating kitchens that function perfectly to peoples tastes and lifestyle. 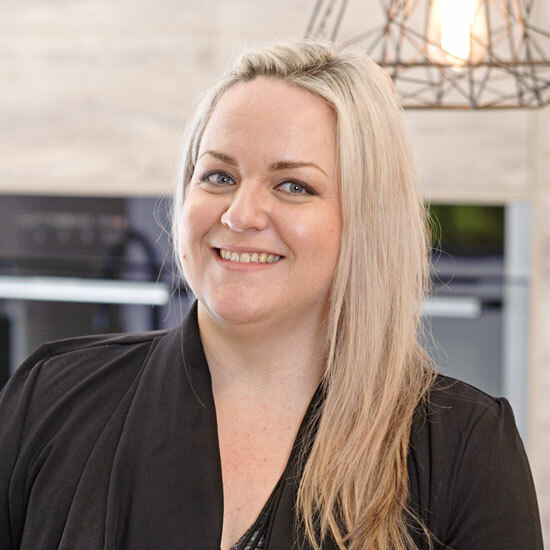 Nikki's empathetic approach to kitchen design focuses on ideas that deliver a kitchen that caters for the client’s needs for daily function and aesthetics. Matthew Taking care of the construction process and timings at our on site manufacturing space.